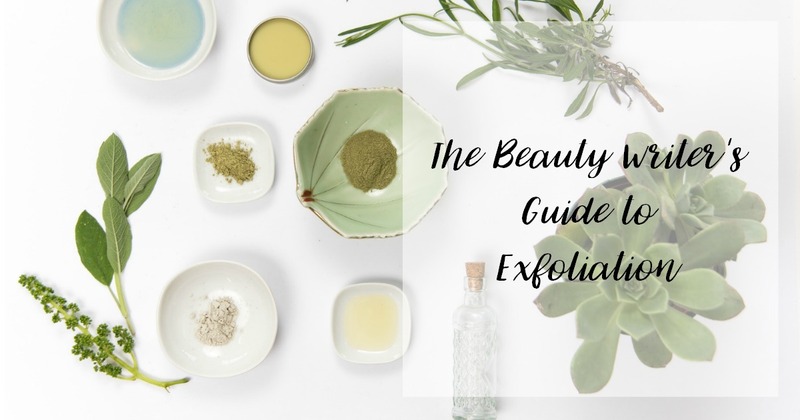 Exfoliation is one of the most overlooked steps on people’s skincare regimens. It is also one of the most important. People seem to be aware of the fact that using an exfoliant is crucial, but they are often unsure of why it’s necessary. The skin that you are seeing right now is actually dead skin cells. It sounds far-fetched, but your skin sheds approximately 35,000 skin cells per minute. It is part of a 28-cycle where our skin is constantly exfoliating itself. This process slows down around the age of 35 and skin may appear bumpy or uneven and dull as if it has lost its glow. These skin symptoms are caused by an accumulation of dead skin cells on the sratum corneum, or the top most layer of the skin. When we exfoliate the skin, we are speeding up cell turnover by sloughing off the accumulated dead skin cells. The result? A fresher, more radiant complexion with a smoother texture. Exfoliation also helps your other skin care products work better. Picture an old door that you would like to repaint. The door is peeling, with layers of paint and environmental debris. If you attempted to paint over the door, the door would still be peeling and worn. It would be uneven and the painted would not be smooth and flat. Instead, what would you do first? To get a smooth paint finish, chances are you would scrape off the old paint, sand it down, and prep it for the rest of your painting. This concept can be applied to your skin. 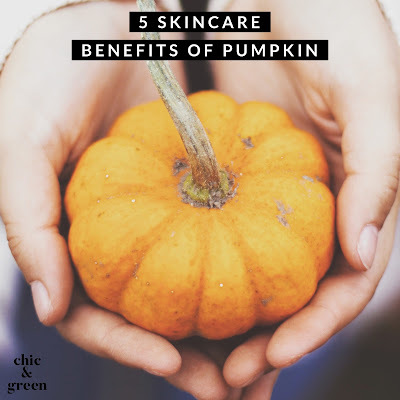 If your skin is dull and uneven with an accumulation of dead skin cells, your other skin care products will not work as efficiently. Once you have exfoliated, however, the active ingredients in your skin care treatments will penetrate more deeply and reach the pores. Another perk? Your skin will look younger with regular exfoliation. 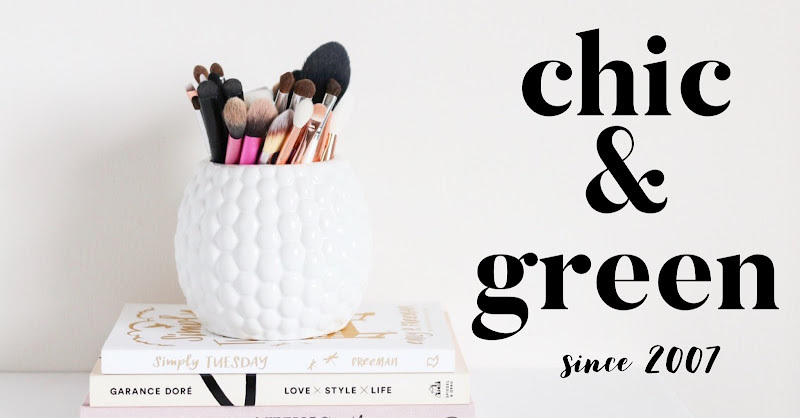 Mechanical vs. Chemical: Which is better? 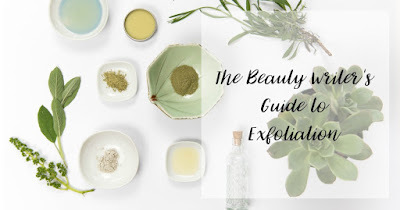 There are two main varieties of exfoliation, each with its own advantages. It’s a matter of finding the best treatment for your skin’s needs. What does the Derm say? I recently talked to board-certified dermatologist Dr. R. Sonia Batra of Batra Dermatology in Santa Monica, CA to get the scoop on skin sloughing. She broke down the two key types of exfoliation -- mechanical and chemical -- and explained the benefits of each. Mechanical exfoliation, or physical exfoliation, uses scrubs, sponges, microdermabrasion and brushes to buff off dead skin cells. Dr. Batra recommends this form of exfoliation to older people whose skin is becoming dry or showing signs of dullness, as opposed to those with oily and acne prone skin. When choosing a facial scrub, be sure it is free of nut shells, as they can scratch the skin and do more harm. If it contains nuts, be sure it says "flour" after it on the ingredients list. Avoid scrubs with polyethelene beads, as these are bits of plastic that harm the earth. Look for natural fibers in sponges and brushes as opposed to synthetic. Mechanical exfoliation should be done no more than twice a week. 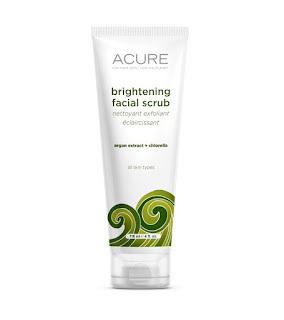 Acure Organics Brightening Facial Scrub is right around $10 and if gentle and effective. This reminds me of the brightening scrub from 100% Pure, but I like this one more and it is much less expensive. It is rich in antioxidants, including pomegranate, blackberry, and acai. Walnut shell flour very carefully scrubs, while lemon peel helps brighten and exfoliate, This one also contains Rooibos and kelp. 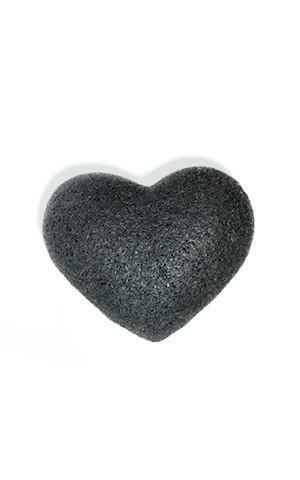 One Love Organics Cleansing Sponge is made of 100% pure plant fibers and bamboo charcoal to gently exfoliate and clean the pores. Simply apply your gentle cleanser to the sponge and use instead of a traditional washcloth. Chemical exfoliation is different. You may hear it referred to as chemical peeling, even though a true chemical peel is not a procedure one would do at home. A chemical exfoliant involves the use of skin care products formulated with hydroxy acids (alpha, beta, etc. ), retinoids, or enzymes to loosen the connection between skin cells and stimulate cell turnover. Chemical exfoliation can remove several layers of skin, help correct sun damage, and treat wrinkles. Dr. Batra recommends this type of exfoliation is for acne prone skin. NEVER use a manual (scrubby) exfoliant on acne. It is one of the worst things you can do! Beta hydroxy acid (look for salicylic acid) is best for acne, blackhead, whiteheads and rosacea. BHAs, unlike other hydroxy acids, can penetrate and unclog the pores. Another benefit of BHAs is that they are anti-bacterial. Alpha hydroxy acids are best for sun-damaged or dry skin. These acids cannot unclog pores. Of the different AHAs, glycolic has the smallest molecular size and is best able to penetrate the skin. Retinol (topical Vitamin A) works to encourage cell turnover from the deepest layers up, as opposed to working primarily on the outer layers. It is effective for deeper wrinkles. Fruit enzymes are ideal for congested skin. Looks for products containing pineapple or papaya, because they contain bromelain and papain to lift off dead skin cells. 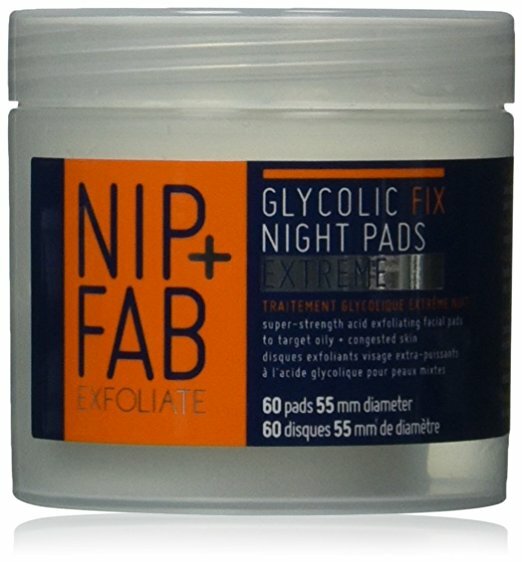 AHA/BHA - Nip + Fab Glycolic Fix Night Pads are the perfect sloughing cocktail. Glycolic acid helps to improve the look of patchy, flaky skin while the salicylic acid works to unclog bacteria from the pores. Hyaluronic acid (not an exfoliant -- but plumps and softens). These come in pad form and are very affordable. 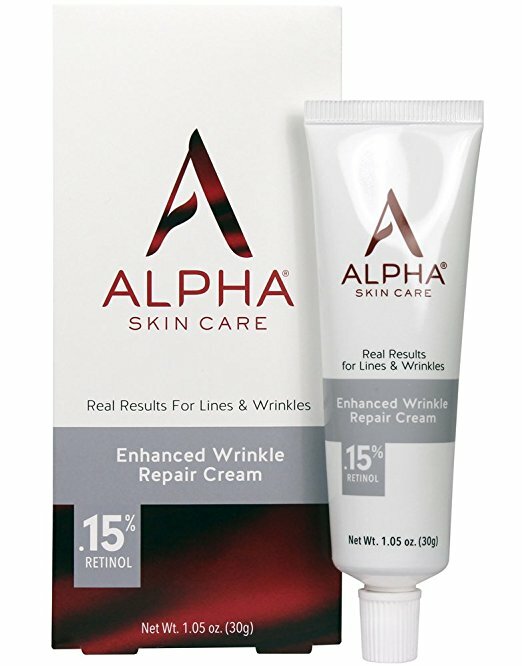 RETINOL - Alpha Skincare Enhanced Wrinkle Repair Cream with 0.15% Retinol targets deep lines and wrinkles over time using a stable form of retinol. The packaging is great, as it properly protects the retinol to keep it stable. I use this one every night and it works as well as products 5 times more expensive. FRUIT ENZYMES - There are a couple enzyme based exfoliants I love, but not this affordably priced. The one I am really loving that is super affordable is Garden of Wisdom Pineapple Red Wine Enzyme Gel. 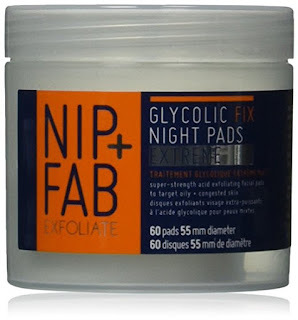 You leave this light, gel-like mask on and the enzymes do their magic, lifting off the dead skin cells. Burgundy wine is also present. SALICYLIC ACID - For an exfoliant that is strictly BHA based, you cannot go wrong with Humane BHA Clarifying Toner Blackhead and Pore Minimizer Salicylic Acid 2%. On Amazon, it is around $18 and the ingredients are very good. A word of caution when it comes to skin exfoliation. Many people are so happy with the results they see from their exfoliation that they decide to do it daily instead of as recommended. Excessive exfoliation can damage the skin and even make you look older. Use your products only as recommended and you’ll see your long-lost glow beginning to return.